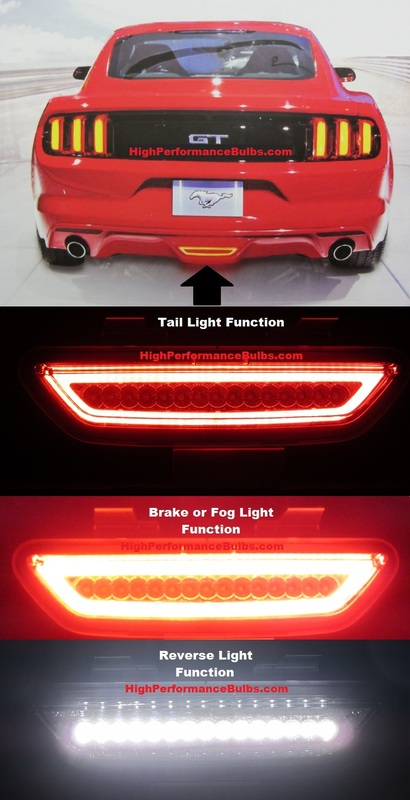 Upgrade your dull dim factory reverse light to our multifunction super bright LED Tail Light, Brake Light/Rear Fog Light, Reverse light version to give your Mustang that unique look while increasing visibility, safety and increasing your reverse light output with one simple upgrade! 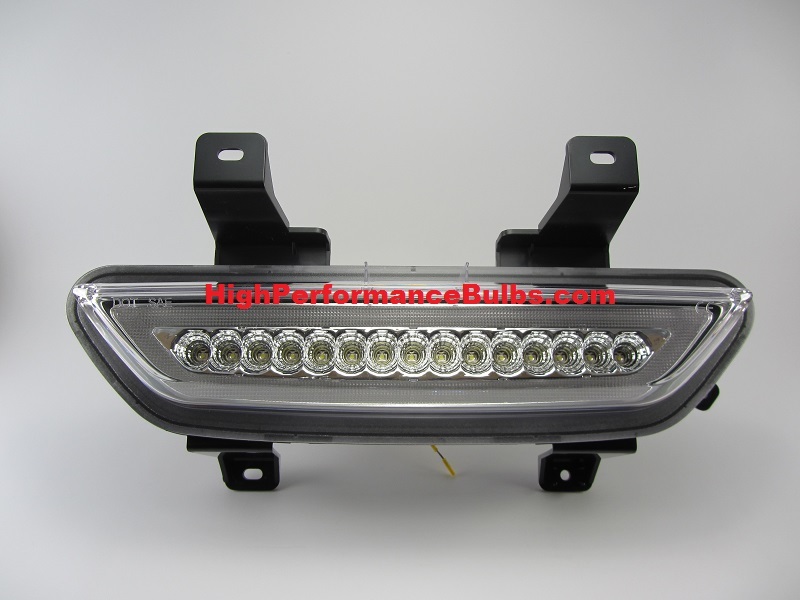 Using super bright, high quality Samsung LEDs, this upgrade for your 2015, 2016, 2017 Mustang will provide years of trouble free use, making your Mustang stand out from the rest, and adding additional safety on the road. 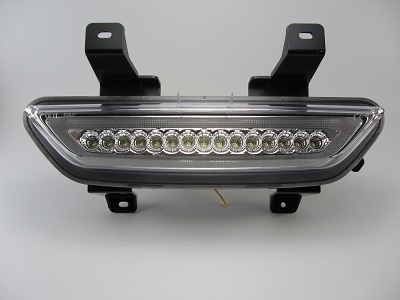 Adds Tail Light and Rear Brake Light/Fog Light and Reverse Light output function. Increases day and night time visibility with Tail Light and Brake Light Functionality.